They call them “heartland businesses”, and the Singapore Government is willing to spend millions to ensure they stay relevant and competitive. More than 1,300 shops in Housing Board estates are set to receive about $29 million (RM118.2 million) to spruce up their operations, reports Singapore’s Straits Times. 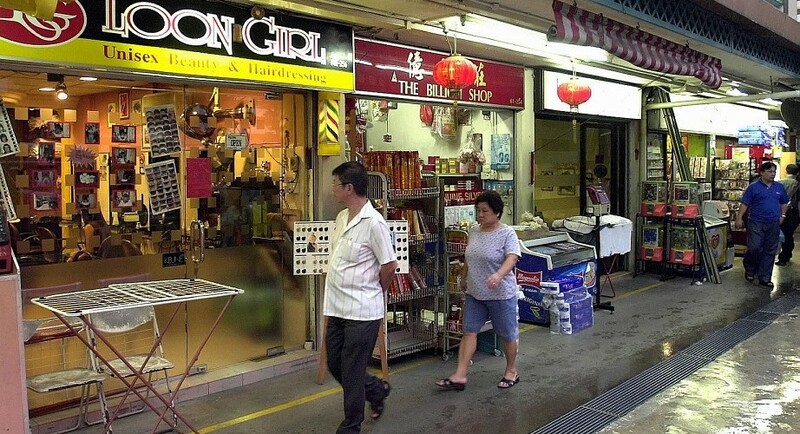 The funding, which will be put aside for 1,335 shops across 17 neighbourhoods, comes under the HDB’s Revitalisation of Shops (ROS) scheme. This was introduced in 2007 to subsidise upgrading works and promotional events for heartland retailers. According to Senior Minister of State for National Development Desmond Lee, the island nation as much stake in keeping such shops alive and these businesses robust. He said they not only provide convenience and affordability, but also create a sense of community and belonging. “Many of them have been here for many years, so there’s a sense of being back home, [of] familiar surroundings, and friendly faces of shopkeepers add to that sense of homeliness,” Lee said. The 17 sites identified for funding include neighbourhoods in Jurong East, Hougang, Ang Mo Kio and Bedok. Of these, seven sites will receive co-funding from the HDB to upgrade common areas and to carry out promotional events. Six areas will receive funding only for upgrading and four will be funded only for promotional events. This is the seventh batch under the ROS scheme, and the most costly so far. The boost has come as a result of funding enhancements announced by the Singapore government in May. New funds were also set up for HDB shops so they can hire consultants to help them with upgrading and form merchants’ associations if they do not already have one. The underlying hope, say the country’s market watchers, is that this new investment will sustain such businesses in the future as a makeover could entice younger customers as well as younger shop owners.